This DVD contains all 13 episodes (all in B&W) of the western series "Tate" which ran as a summer replacement show on NBC in 1960. There was no pilot episode. 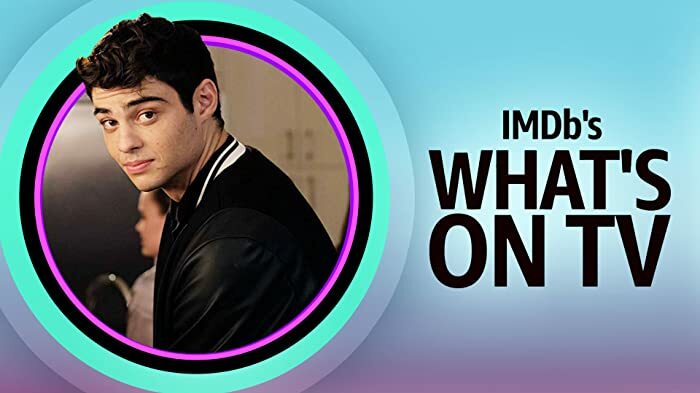 The episode titles and their original air-dates are listed below. The ratings were not good enough to justify producing more episodes and bringing the series back in January 1961. A knock-off of the wire Paladin concept from "Have Gun Will Travel", the title character could be reached though a Kansas City post office box. Two rather weak gimmicks were used to distinguish it from other westerns; only the character's last name was used and he had only one useful arm. His other arm was badly injured in the Civil War and is shown sheathed in leather. Tate was a gunfighter played by David McLean (who was seen in commercials as The Marlboro Man and became an anti-smoking advocate before dying of lung cancer). 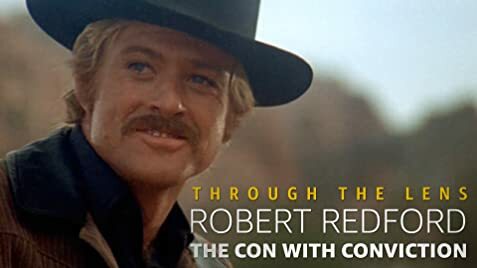 Robert Redford made guest appearances in the "Comanche Scouts" and "The Bounty Hunter episodes, playing different characters. The Mary Hardin Story: 29 June 1960, Voices of the Town: 6 July 1960, A Lethal Pride: 20 July 1960, Tigrero: 3 August 1960, Comanche Scalps: 10 August 1960, Before Sunup: 17 August 1960,The Reckoning: 24 August 1960, The Gunfighters: 31 August 1960, Quiet After the Storm: 7 September 1960, The Return of Jessica Jackson: 14 September 1960.